The Devilbiss SleepCube provides effective treatment of sleep apnoea, but after repeated use new air filters may be necessary to ensure effective and hygienic operation. 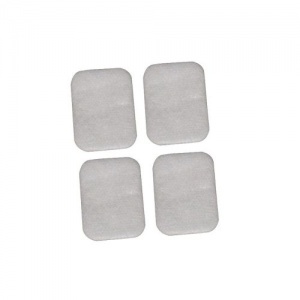 The DeVilbiss SleepCube Fine Particle Air Filters (Pack of 4) serve as replacements for the filters originally included with your SleepCube, allowing you to ensure it stays working in full order. 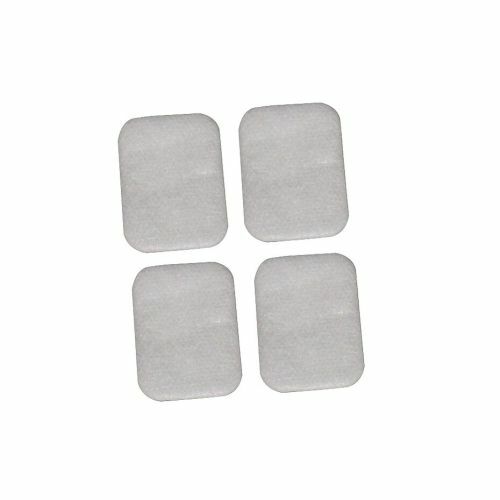 Supplied in a pack of four, these filters will ensure only clean filtered air is supplied from the device.